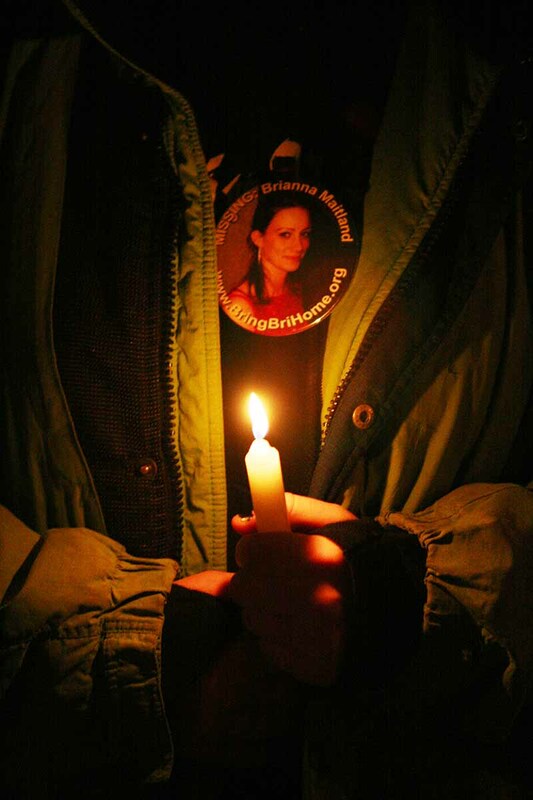 Sunday, March 19th, 2017 marks the 13 year anniversary of the disappearance of Brianna Maitland. State police say that investigators continue to work active leads in this case and believe there is a strong indication that Maitland was in fact, a victim of foul play. Brianna Maitland, 17 years old at the time of her disappearance, was last seen at her place of employment at the Black Lantern Inn, located in Montgomery, VT. Brianna reportedly left work on March 19, 2004, at approximately 11:20PM, according to Public Information Officer Scott Waterman of the State Police. Maitland’s car was discovered the next day adjacent to an abandoned farmhouse, located on VT Route 118 in the town of Montgomery, a short distance from work. There is no evidence at this time to indicate that Brianna willingly left the area. “There is no evidence at this time to indicate that Brianna willingly left the area,” Waterman said Friday. “The Vermont State Police, along with the Maitland family, cannot overemphasize the importance of anyone coming forward with information. The Maitland family continues to offer a $20,000 reward for information. This reward includes $10,000 for anyone who can identify the exact location of Brianna and $10,000 for anyone with information leading to the arrest of the person(s) responsible for her disappearance. The family reward will expire on July 1st, 2017 so anyone with information is encouraged to come forward as soon as possible. The State Police remain optimistic that new information will lead to a resolution in this case,” Waterman wrote in a press release recently. The Vermont State Police currently offer a reward of up to $5,000.00 for information leading to the resolution of this case and/or information leading to the arrest and conviction of the person or persons responsible. The Vermont State Police offer rewards on specific major cases with an emphasis on unsolved homicides and missing persons where foul play is suspected. A candlelight vigil is planned at Lincoln Park in Enosburg Falls on Sunday, March 19th, 2017 at 7PM to remember Maitland and help to revive interest in her disappearance. Anyone with information is asked to contact: Vermont State Police at (802) 524-5993; the State Police Crime Information Tip Line at (802) 241-5355; or submit an anonymous tip at www.vtips.info or by texting “CRIMES” (274637) with keyword: VTIPS. Last weekend private investigators from The Center for the Resolution of Unresolved Crimes worked to develop new leads in the case in a public outreach campaign in St. Albans. The Dutchburn property, where Maitland’s vehicle was discovered, was light on fire in July of 2016, completely burning to the ground.